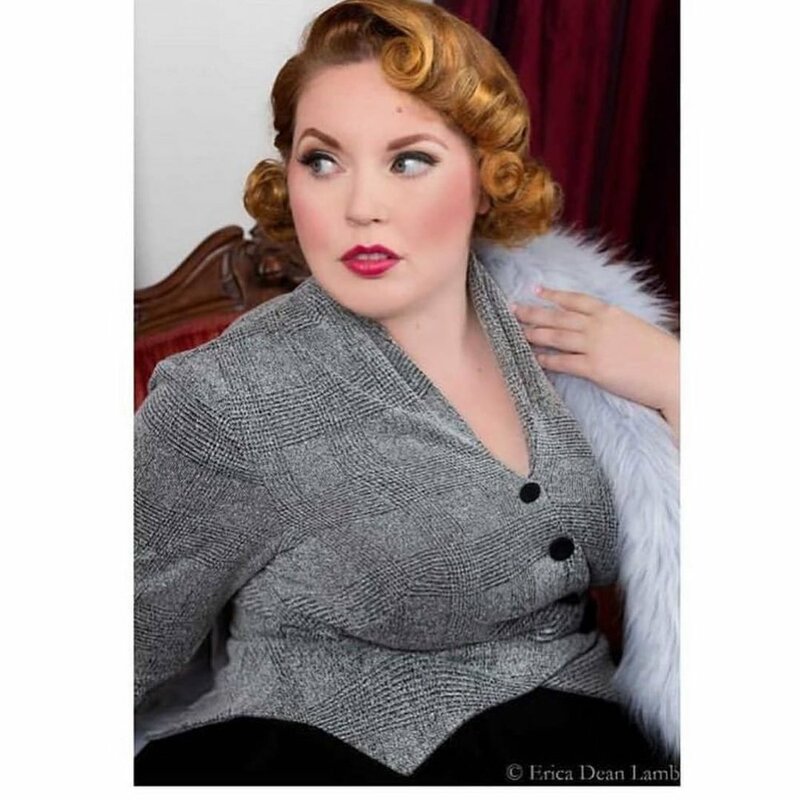 Erica is an Orlando based photographer who specializes in portraiture and pin-up. She was formerly a model, and has made it her goal to capture clients in ways that make them feel as beautiful as they truly are. All of life's special moments deserve to be captured and our renters do a phenomenal job at it! We love our renters and want to shine the spotlight on them to show our appreciation! Plus they all have rocking businesses that should be noticed!